Hi all. Here's my take on the oil bolt install, along with a couple pics to help you visualize what you're getting into if you choose to do it yourself. And, as always, please consult your Helm manual. Edit: To clarify, this DIY applies only to F20 engines from '00, '01, and about the first half of '02 (cars with *engine number* lower than about F20C-1025386). 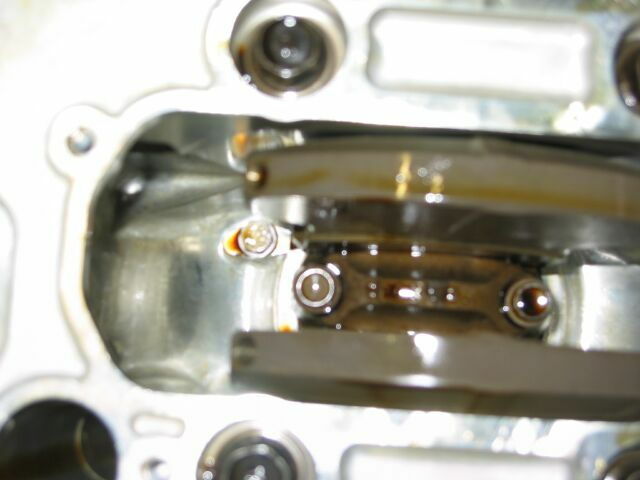 The basic issue was this: it was found that *prolonged*, *high-rpm* operation (think 6000+rpm for 30+minutes non-stop) would cause oil starvation and cylinder scoring, usually in cylinder #4. 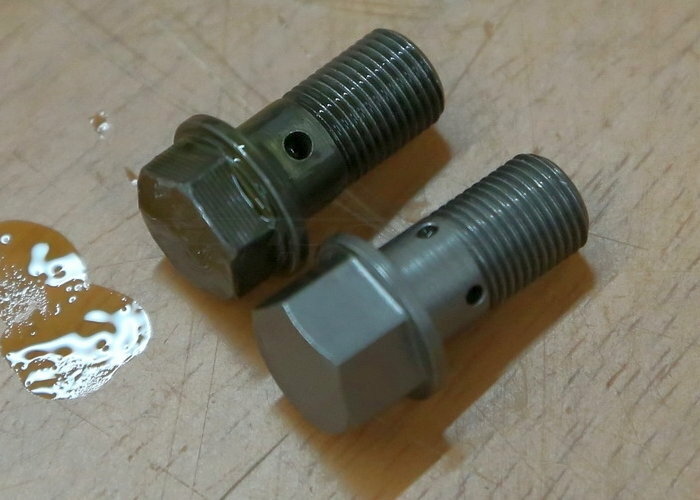 To address the issue, the engine's "oil jet bolts" were updated (new part number: 15290-PCX-000) providing better cylinder oiling. Honda issued a recall in Europe for earlier cars, but refused to do so for the U.S./Canada, so North American '00-'02 owners are on their own to do this if they wish. One by one, just remove and replace them with the new bolts. 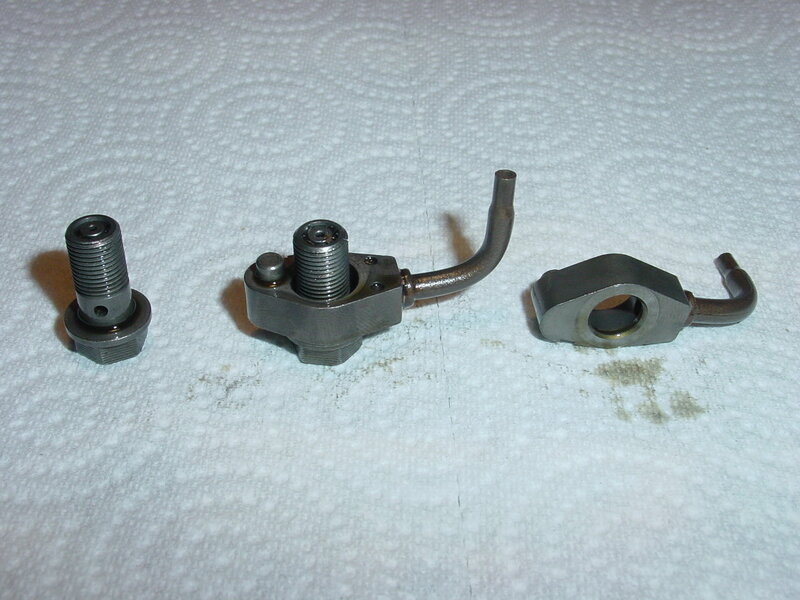 The oil jet itself will come off with the bolt, and when replacing it, it needs to be returned to its correct orientation. 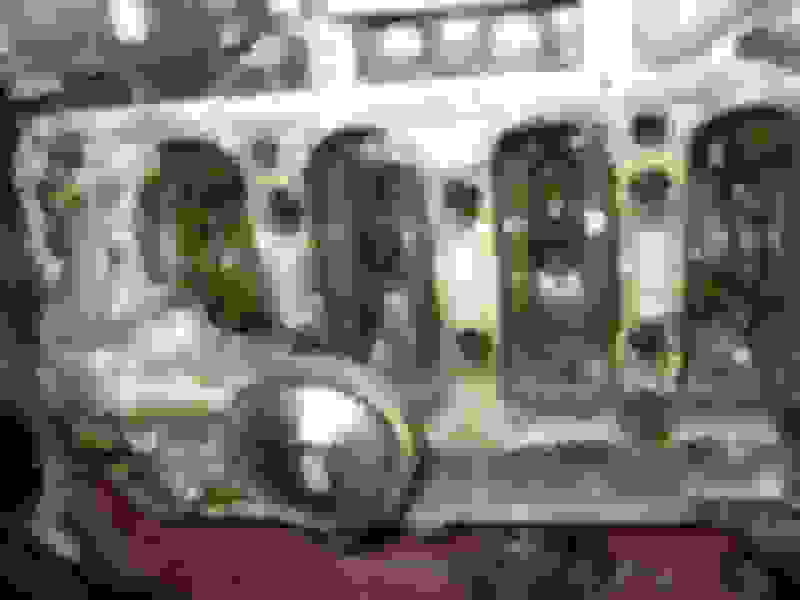 Not to worry, though, there's a little metal nubbin on the jet that fits into a corresponding pit in the crankcase; this "locks" the jet in its proper orientation. You'll see what I mean. 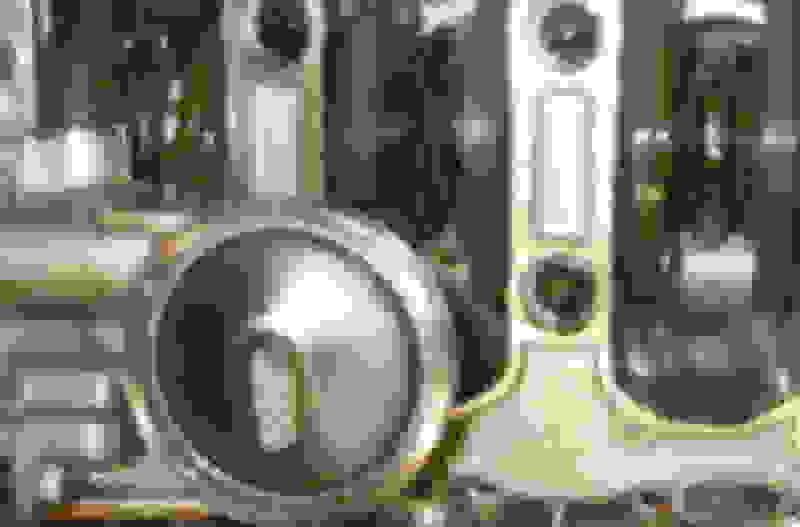 As you tighten the bolt, when it's mostly in, stop and use the socket extension to rotate the jet to the right place and push that nubbin up into its pit. It will "want" to stay there once it's in. Then finish tightening to 12 lb-ft. It's actually no problem when removing the bolt, but when re-threading the new one, you can't get a "straight shot", so you need to use a flex shaft or a universal-joint. Be patient with this one, and do it first; that way if you screw up the first couple threads on the new bolt, you can just use it in one of the other cylinders, which are easy to thread. So you'll get four chances on #1. Oh, one more thing. 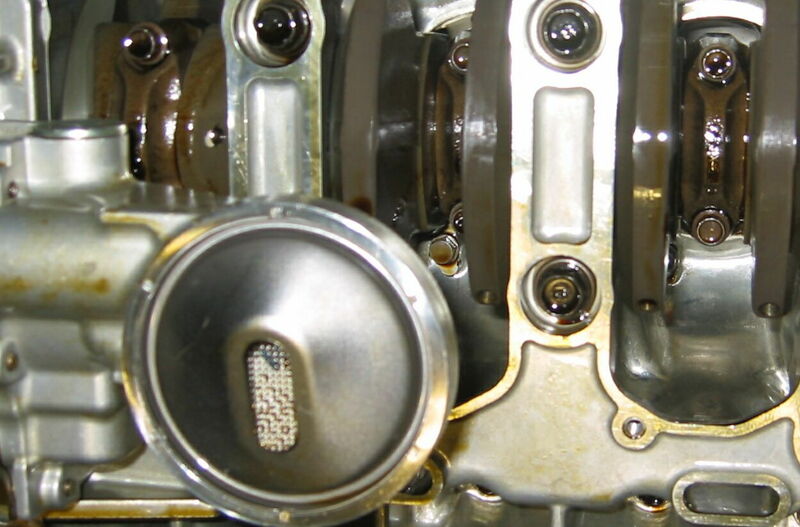 To get a better view/access to each cylinder in turn, rotate the crank from the (external) 19mm bolt on the forward side of the engine. 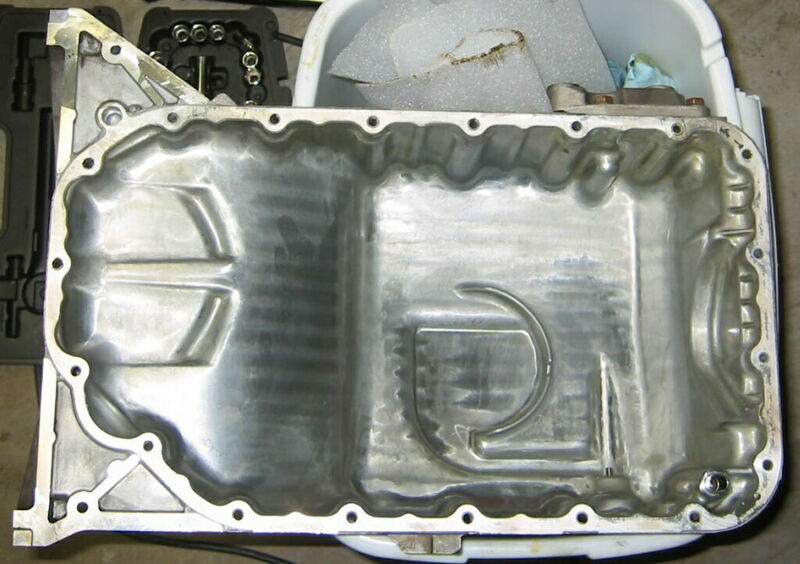 Finally, when they're all in, clean the lip of the oil pan, apply a bead of gasket material (e.g. 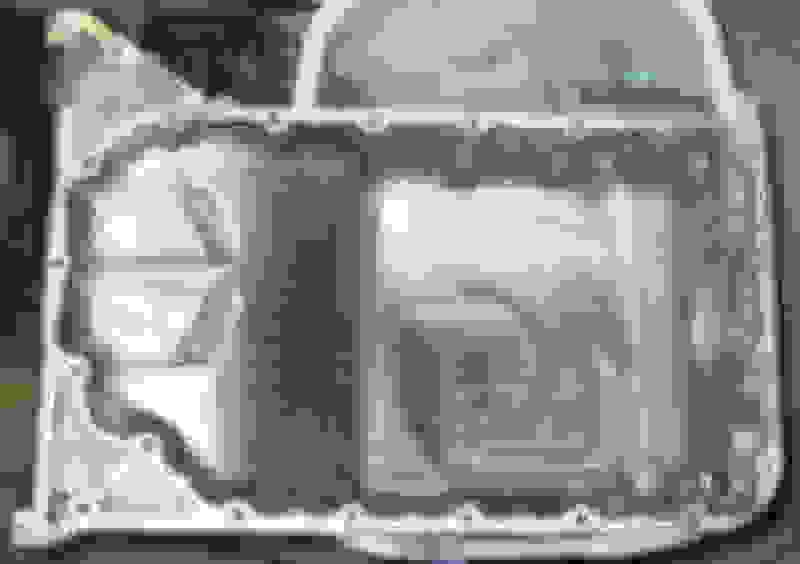 Permatex), and replace the pan. There's an order to tightening the bolts that's called out in the Helm manual. Let the material cure for 24 hours, replace chassis braces, add fresh oil (I needed 5-3/4 qts) and filter, and you're good to go! Last edited by twohoos; 07-03-2018 at 12:48 PM. If you use the Hondabond HT, does it need to cure for 24 hours too? Great explanation and pictures of the procedure. I hadn't realized it was so easy - a piece of cake. very nice, I don't have confidence in the dealer doing that. [B]Great explanation and pictures of the procedure. Did the torque change from year to year? My Helm manual says 12 foot pounds for those bolts. [B]Did the torque change from year to year?